With the numerous audio options available, radio’s role is still crucial to the process of music discovery. Radio is a place where listeners can hear their favorite songs and artists, delivered to them by someone they trust – the radio station personality. According to Musonomics 2018 Same Heart. New Beat., radio continues to have an important role with and for music – it turns listening to a song into an occasion. Def Jam’s EVP of Marketing & Commerce, Scott Greer, has strong beliefs in radio. “Terrestrial radio remains important because it ‘eventizes’ and localizes the experience for the fan,” he says. The connection listeners have with their radio station is unique – because no other medium creates this connection. And when it comes to different music genres, the connection can be stronger. The report states that “radio does amplify the potential audience for a song and its performer once listeners have gravitated to it; more in some genres and radio formats than others.” Once such format is country. Matt Signore, COO of Warner Music Nashville, believes strongly in the power of radio and its connection. “Terrestrial radio still drives consumption and streaming for country,” Signore states. 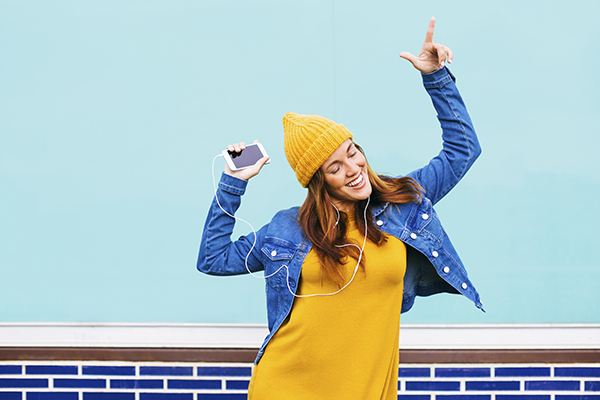 What distinguishes radio from other audio options is the personnel and emotional connection – driven by the on-air personalities on those stations. The on-air personalities/DJs are the driving force behind radio. They help to create a trusted environment while also delivering music. Barak Moffitt, UMG’s Executive Vice Pres­ident of Content Strategy and Operations, recognizes that. “Traditional FM radio has a unique opportunity to become a key editorial voice in deciding which tracks take off. People want to listen to DJs they trust to spin music that surprises and delights them,” he adds. So, yes – radio plays many roles. It informs, entertains and creates thought-provoking conversations with listeners. But radio’s role is also to deliver music. Considering all the benefits of listening to music, it is pretty safe to say that radio’s role in music is an important one. It’s really great how the article talks about how radio is still a place where people can listen to their favorite songs and band thanks to a radio station personality. I have a 2-and-a-half hour long commute to my job and I get extremely bored during that time. It would be great if I could find a radio station that played live Reggae music because that is my favorite type of music.